Just the sounds of myself sharpening a bunch of pens and writing with them to test the results. Enjoy! 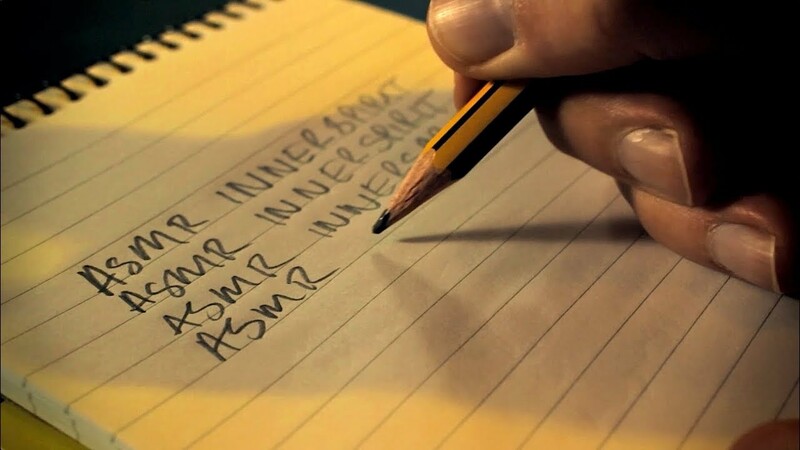 YouTuber writes on a piece of paper with a variety of his favorite mechanical pencils. Lots of clicking and writing sounds, but no voice. 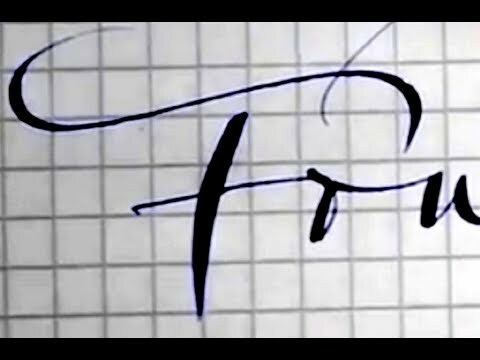 Peter Unbehauen from YouTube demonstrates the joy of writing with fountain pens in this voiceless video. He uses a FLEX&WET fountain pen and repeatedly writes out ‘The joy of writing with fountain pens’ on a piece of paper. It makes a very soothing sound as it moves onto the paper.